Helping you make the right decisions to stay healthy all year round. 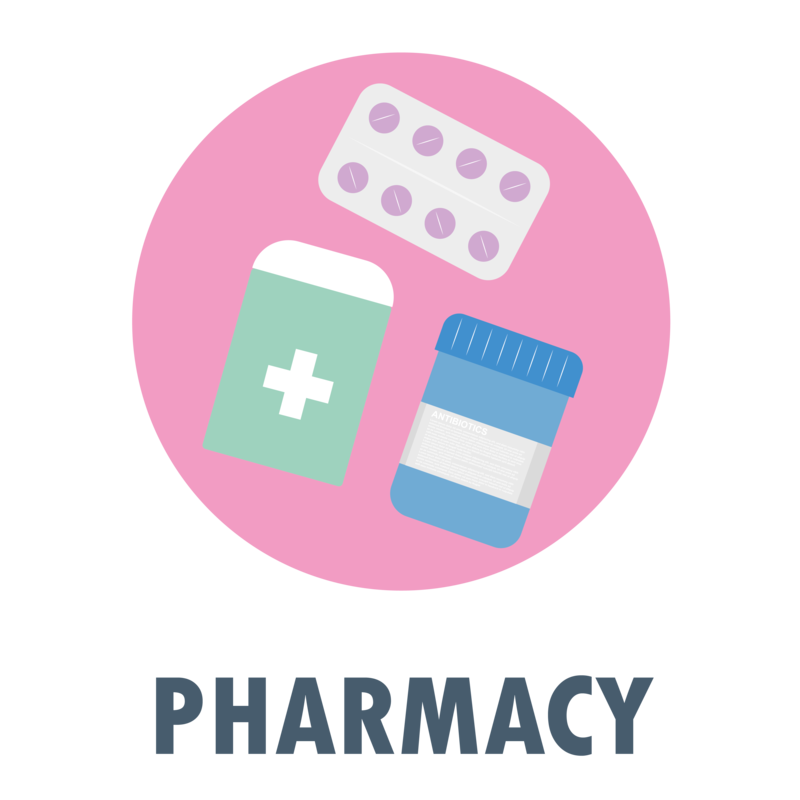 There are a lot of pharmacies in Dorset (we mean a lot, like over 150), and they’re dotted about all over the place. That’s great, because they’re not just somewhere you go to pick up a prescription from your doctor. 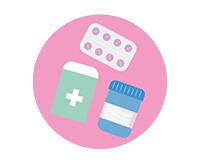 Pharmacists can also advise you on how to treat a bunch of minor illnesses or conditions that you might otherwise go to your GP for. 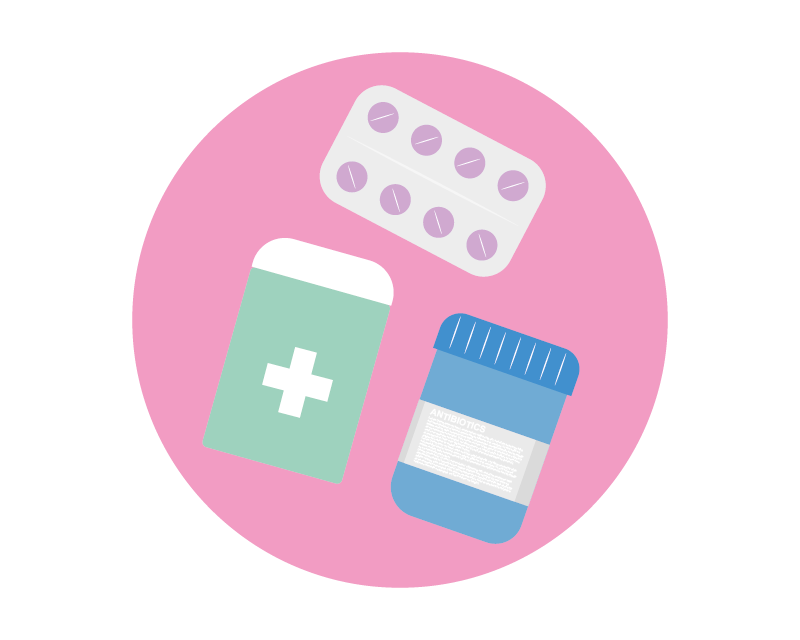 It’s fast, confidential (a lot of pharmacies have a room where you can speak to someone in private), and means you could be in, out and on your way to feeling better in no time. And if you do need to see a doctor, they can tell you that too. Brilliant. When you’re ill, it can feel like you’ve been that way for ages, and that there’s no sign of you getting better. That might be a bit dramatic, but we’ll hold fire on our tiny violin-playing because in some cases, it’s true. 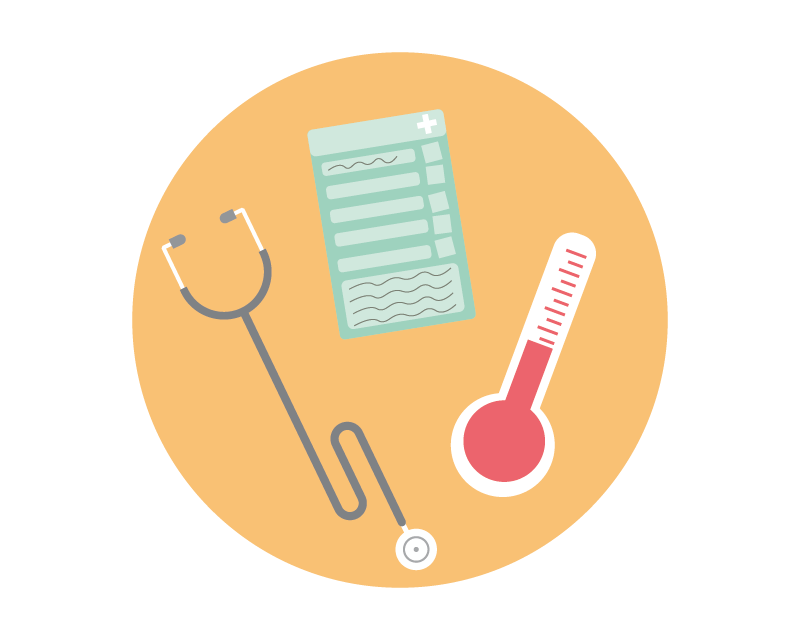 If you’re ill or have an injury that just won’t shift, make an appointment to see your doctor. 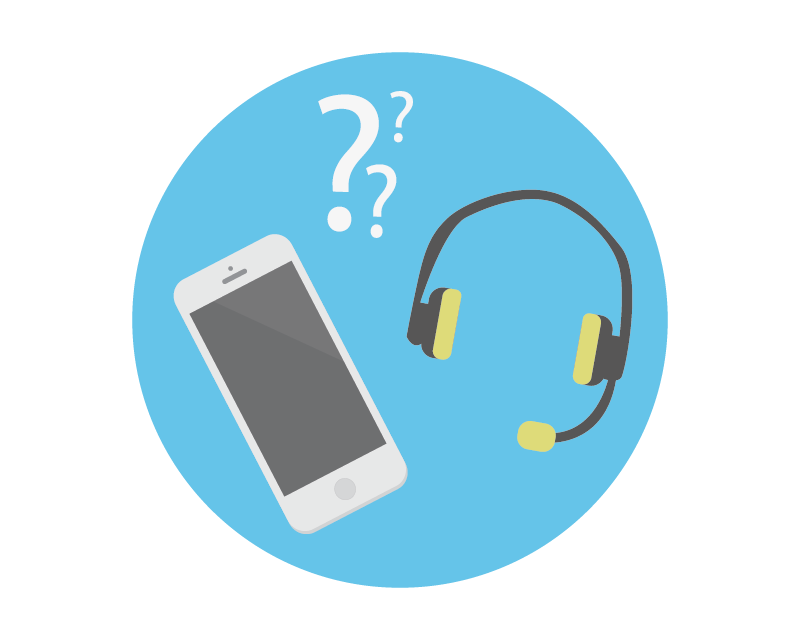 You can make an appointment over the phone, or in some GP practices, online. 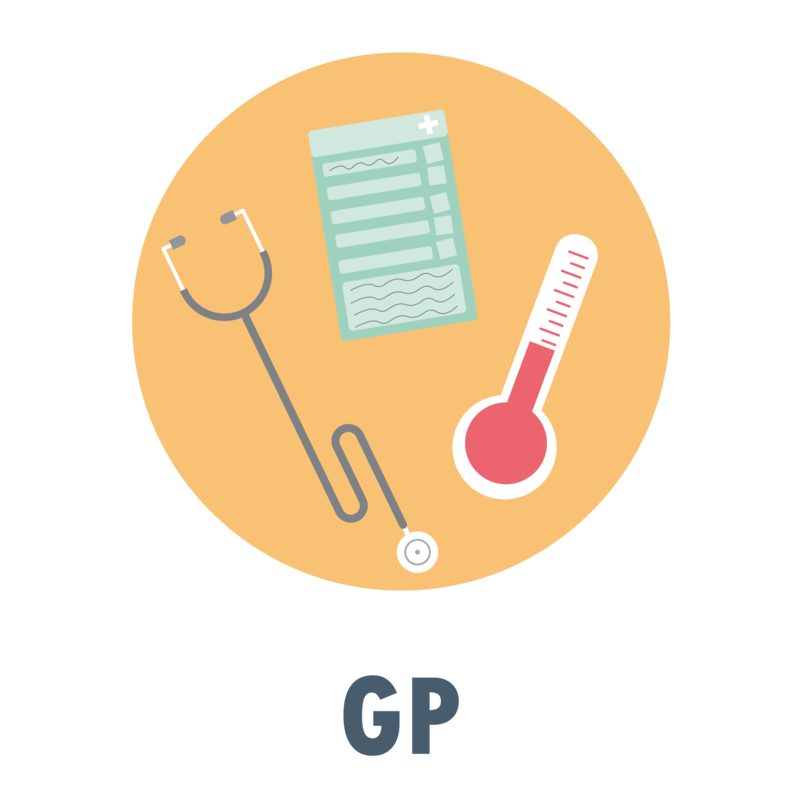 Your GP can help you get the right treatment, prescribe you the right medicine, or refer you to the right service. Need help, but can’t get to your surgery during opening hours? We know the feeling. Don’t worry, we’ve got you covered. 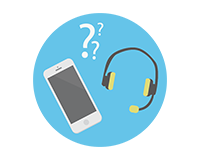 You can book an out of hours appointment either through your practice or through NHS 111, which is available 24/7, at a time and place that works for you. 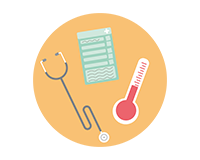 Your appointment might be with a local GP, a nurse, or an advanced nurse practitioner – whoever’s most suited to your needs, meaning you can get the care you need when you need it. GP surgery closed? 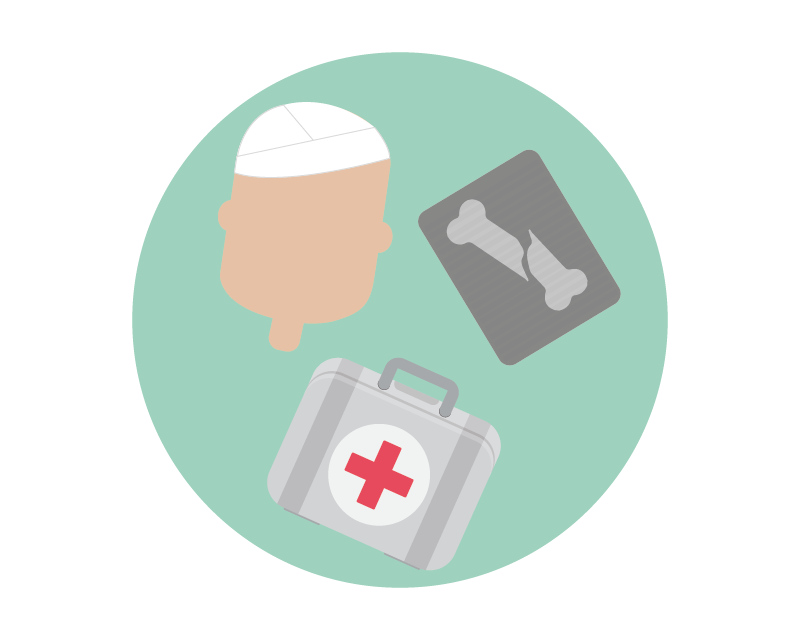 Not sure whether you should go to your minor injuries unit or A&E? Give 111 a call. There’s an easy way to remember this one – 111 comes before 999, so it should be the first number you call – unless you or someone you’re with is in a life-threatening condition, then throw number sequencing out the window. In all seriousness though, 111 is a great service that can help you get the right treatment quickly. 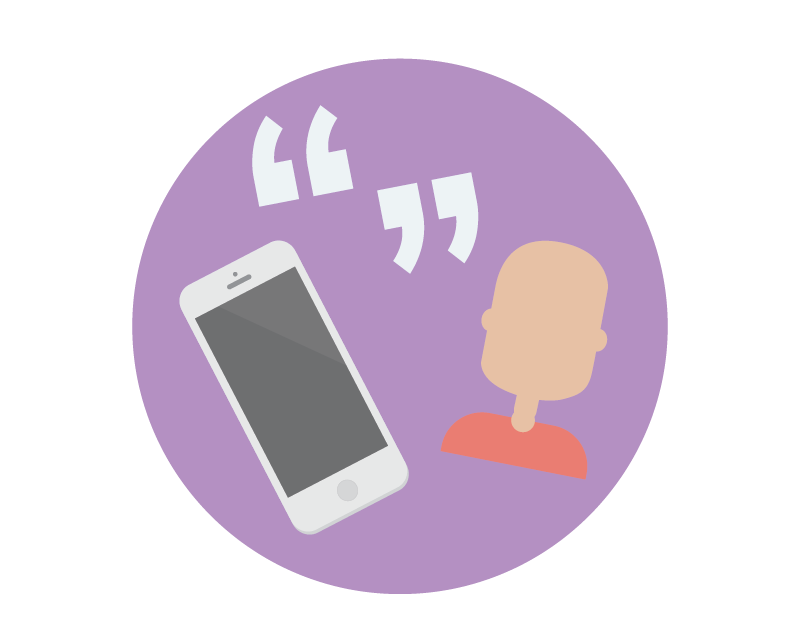 You’ll chat to a trained adviser who’ll ask some questions about what’s wrong, and then quickly direct you to the best medical care for your needs. 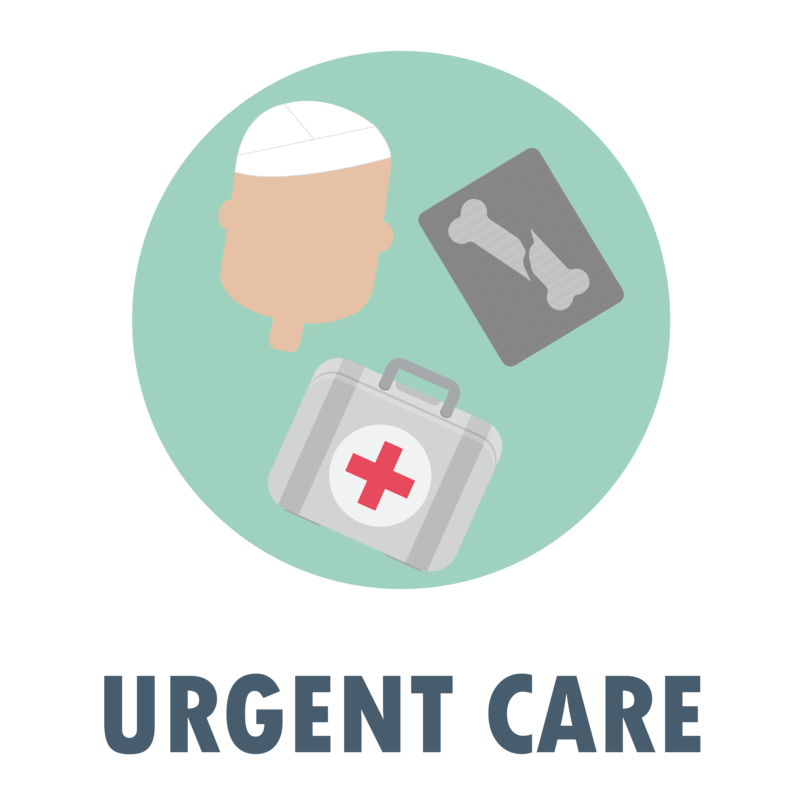 Whether you’ve heard it called an urgent treatment centre (UTC), a minor injuries unit (MIU) or a walk-in centre (they are a bit different, trust us), chances are if you’ve got an injury or illness that’s not life-threatening you’ll be able to find help from your nearest urgent care service. 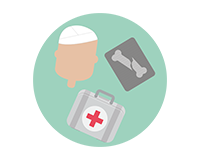 We’re talking broken bones, sprains and strains, minor burns, and minor head, back and chest injuries. Stuff that needs sorting pretty sharpish, but that doesn’t require a trip to A&E. 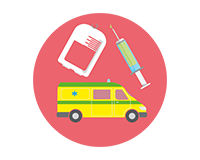 Great news, using your local urgent care service instead of A&E can also cut down on how long you have to wait for treatment. 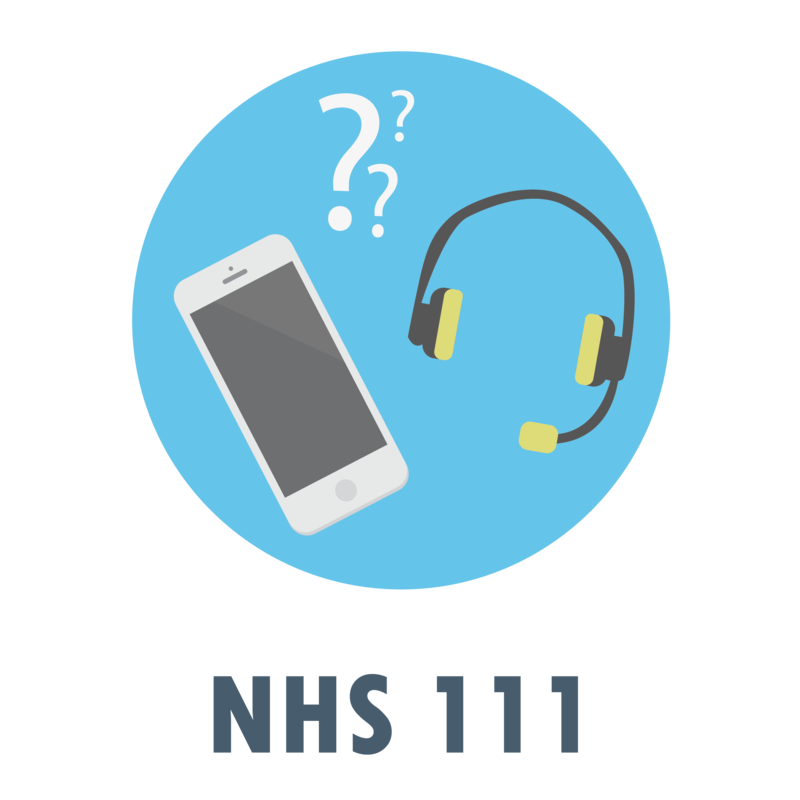 And remember, if you’re not sure where you should be going, you can always give 111 a call for advice. Seems like people are always going on about long wait times in A&E. You know what doesn’t help with that? People going to their A&E that don’t need to be there. 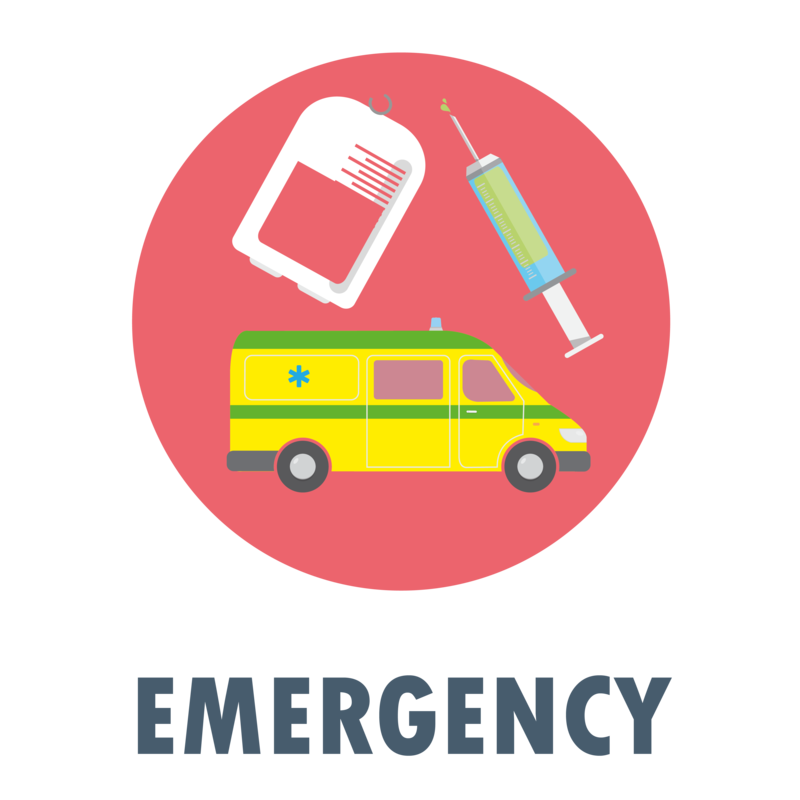 A&E is for life-threatening injury or illness. We’re not trying to put you off – if you or someone you’re with is very seriously ill or hurt, get on the phone and call 999. 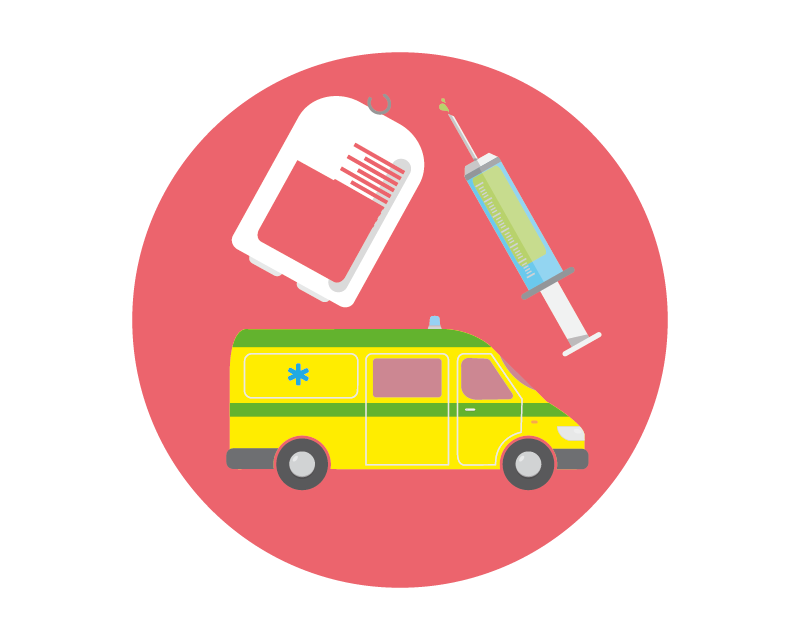 A trained adviser will be able to talk you through what to do, and get an ambulance sent out to you if you need one. If you’re not sure whether to call 999, call 111 first, and they’ll be able to send an ambulance your way if they think you need one, or direct you to the right service if you don’t. Remember, using the right service can save you time, and save lives. 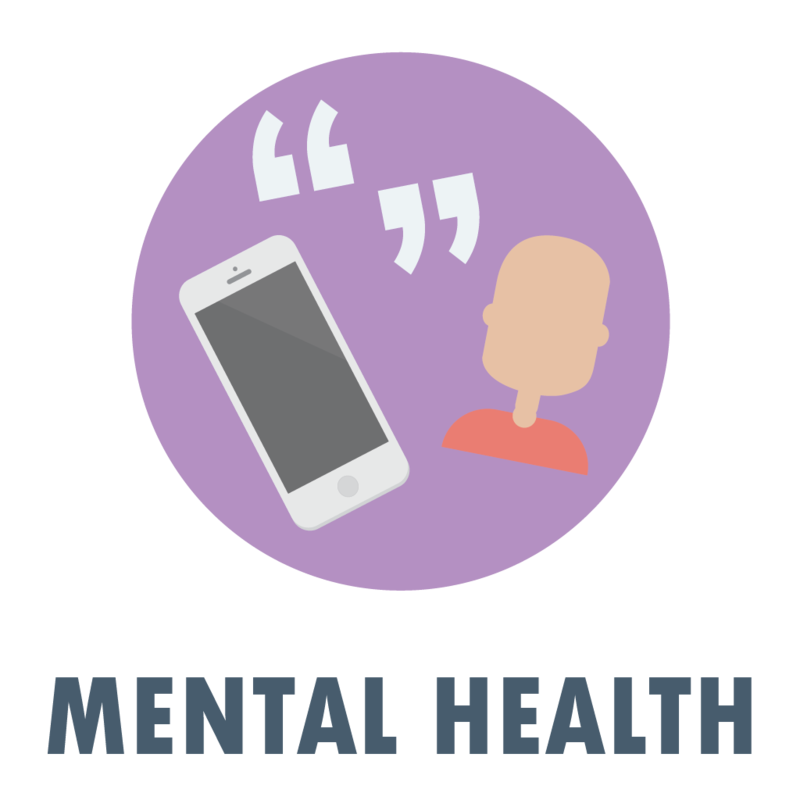 One in four people in the UK will experience a mental health problem each year. We’re getting better at talking about our mental health, which is great, and there are loads of services out there to help if you’re having a hard time, or just want someone to talk to. 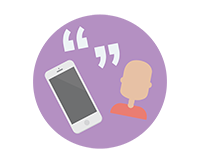 Visit the Young Minds website for advice on symptoms, conditions, and how you can look after your mental health.